Carmel, NY – When the leaves start to turn, skiers’ minds turn to winter powder. But autumn is also the time to get their bodies prepped for winter so they won’t have to nurse an injury that could have been avoided. According to The American College of Sports Medicine (ACSM), falls account for 75 to 85 percent of skiing injuries. The majority of those injuries are sprains, fractures, lacerations and dislocations. As ski boots have evolved from soft leather boots to calf-height plastic boots that rigidly support from the lower leg and ankle, much of the force has been transferred to the knee. Instead of fractures, today there are more ski injury problems with knee ligaments. With this new equipment and improvement in skiing techniques and slope grooming, the incidence, mechanism, and type of ankle injuries suffered during skiing have changed. Ankle sprains, peroneal tendon dislocations, Achilles tendon ruptures, and ankle fractures all can happen as the result of skiing. However, the incidence of these injuries has been dramatically reduced in the past few decades. 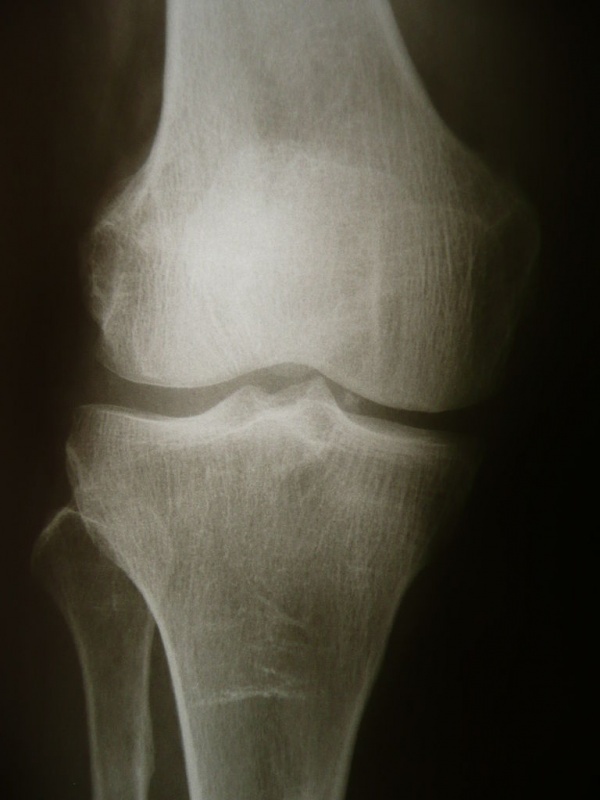 Thirty to 40 percent of ski injuries afflict the knee area. The most common region is the MCL (medial collateral ligament). This trauma often occurs with slow twisting falls or when beginners maintain a snowplow position for lengthy periods and stress the ligament. If skiers catch an edge, when the lower leg is suddenly twisted away from the upper leg, or skis diverge, the foot is forced away from the body, which causes a distraction force on the inside of the knee. Another common knee injury is rupture of the anterior cruciate ligament (ACL), which can be caused by a backward fall as the lower leg moves forward. Catching an edge causes a sudden external rotation below the knee, which can cause the ACL to become sprained or snap. In the autumn, skiers should begin sport specific exercises to help delay muscle fatigue that often contributes to a mishap. A pre-conditioning program should include four elements: endurance, strength training, flexibility, and balance. Aerobic fitness is the key to preventing the end of the day injuries. Cross training, which includes multiple sports and activities, will help with cardiovascular endurance, while strength and flexibility focusing on the legs is vital for injury prevention. Backward running or using an elliptical machine in reverse can work the hip extensors and hamstrings, which are important muscles that protect the ACL. Using the leg press can get your lower leg muscles in shape. Hip abductor and adductor exercises are also helpful because the hip muscles can control rotation at the knee. Exercises with a wobble board can also improve balance and coordination. Pumping weights or dribbling a basketball while standing on one leg with the knee slightly bent can also improve your balance. “Besides conditioning, skiers need to warm up and stretch before starting down the hill because cold muscles are more prone to injury,” notes Dr. Levin. Warm up with jumping jacks, running or walking in place for a few minutes and then stretch your hamstrings, hip flexors, and quadriceps.